You can update listings with additional pictures at any time after you create your listing, even if it has received bids. From the listing page, click Manage Pictures. Drag and drop files from your computer to the Drop files here... area or click Add more files. When you've finished adding files, click Upload. GunBroker.com only supports JPG/JPEG and GIF formats. If your browser does not support drag and drop, or if you want to use URLs to link to another site, click Basic Picture Uploader. Click Browse and select the image file from your computer. There's no charge to update an existing thumbnail. You will be charged for adding a thumbnail if the listing did not have one previously. You cannot change the thumbnail once the item has received a bid. 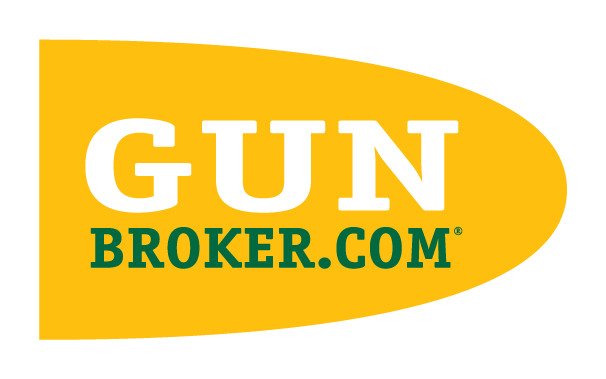 Note: GunBroker.com does not support creating thumbnails from URL links. You must upload at least one picture to our website using the Upload Picture function.